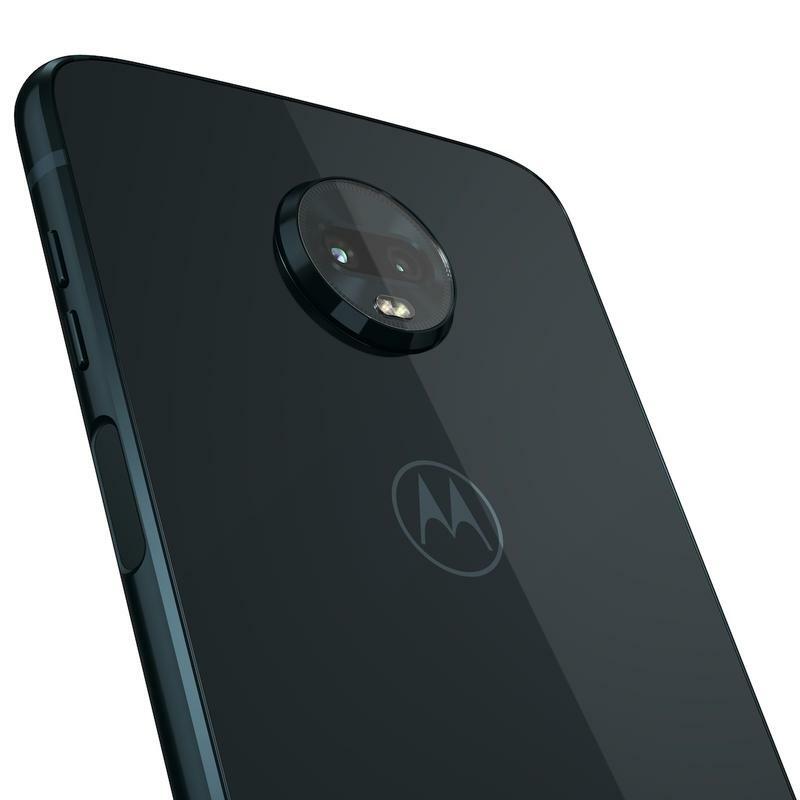 Motorola is announcing a new phone this week, but don’t jump to conclusions. 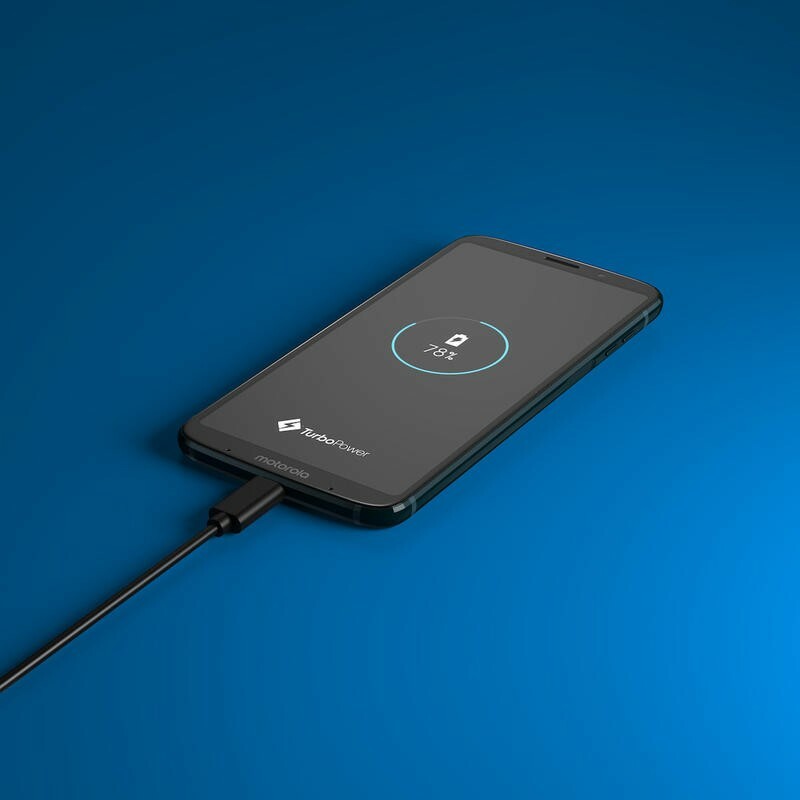 The Moto Z3 Play isn’t the company’s 2018 flagship. Yet it might be a fine alternative if you’re not trying to pay big bucks for a new phone. The Moto Z3 Play keeps the look and feel of its predecessors. 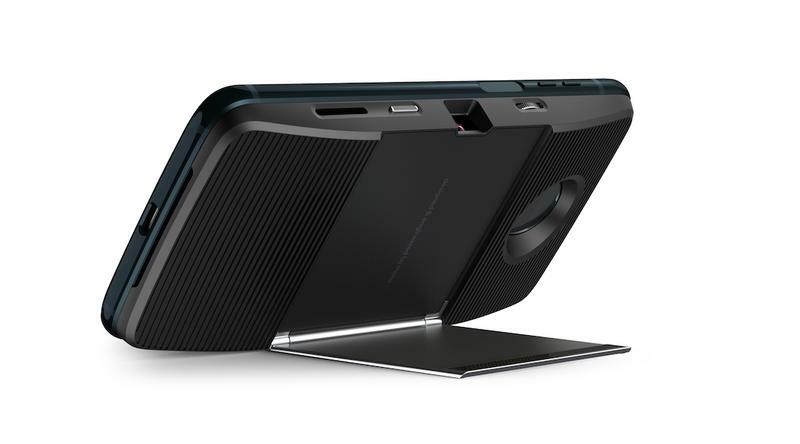 Here, though, you’ll notice Motorola stretched the display closer to the top and bottom edges. The 6-inch Full HD+ (2160×1080) Super AMOLED display has 18:9 Max Vision aspect ratio, which essentially means you’re getting more screen in the same body. 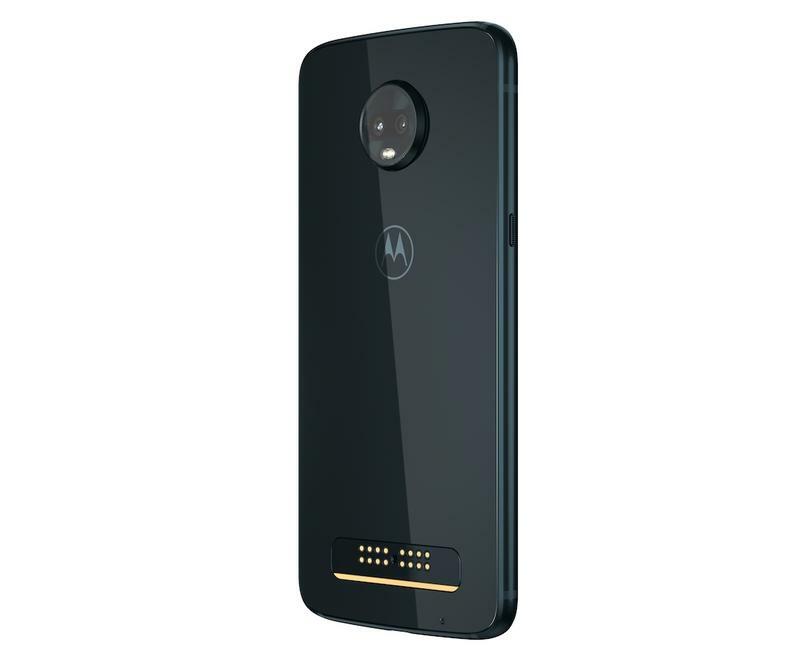 Around the back, the phone still has magnetic connectors for Moto Mods. The company isn’t giving up on its modular-like accessories anytime soon. While there’s only a new Motorola-made stereo speaker being introduced today, two executives confirmed to TechnoBuffalo more are on the way. The fingerprint scanner is actually located on the side. 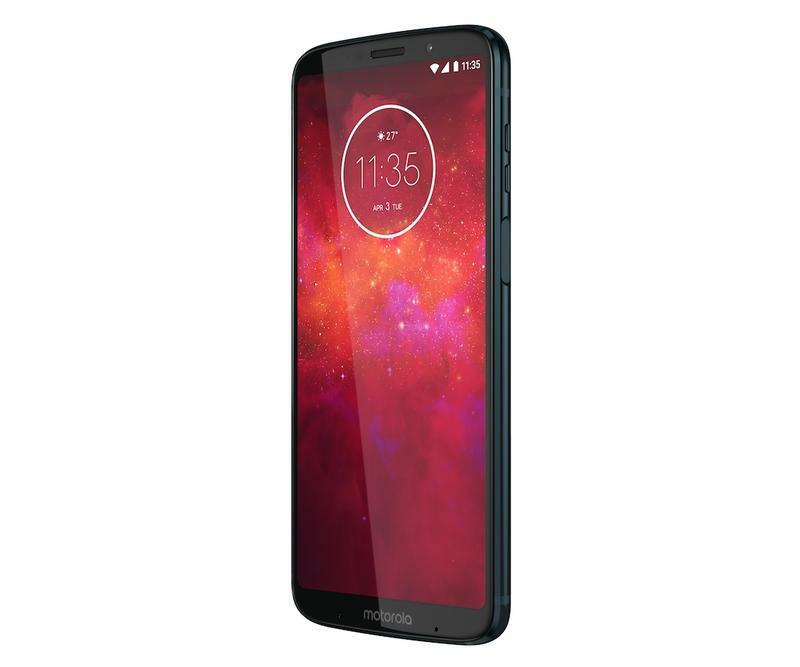 Motorola couldn’t fit a fingerprint scanner below the display, and it felt uncomfortable putting it in the glass back panel. 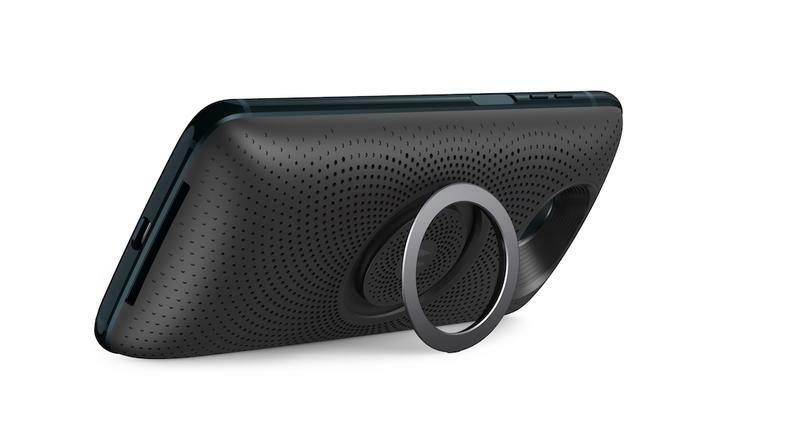 If you pick up the Moto Z3 Play, there’s a pretty good chance a finger will naturally be on the sensor. 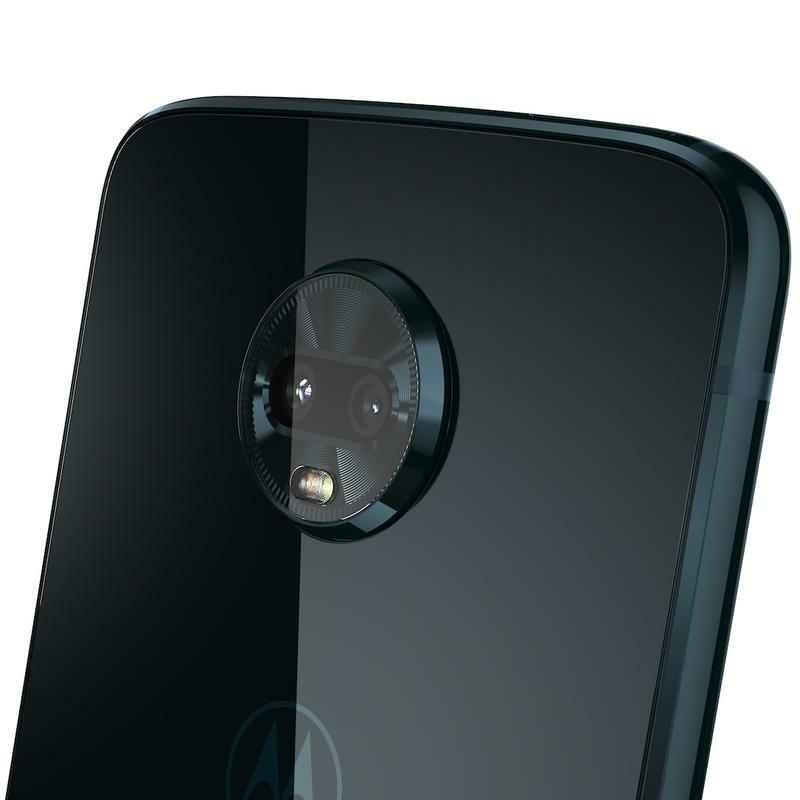 That’s a smart change for Motorola, especially because some Moto Mods cover the entire back panel. 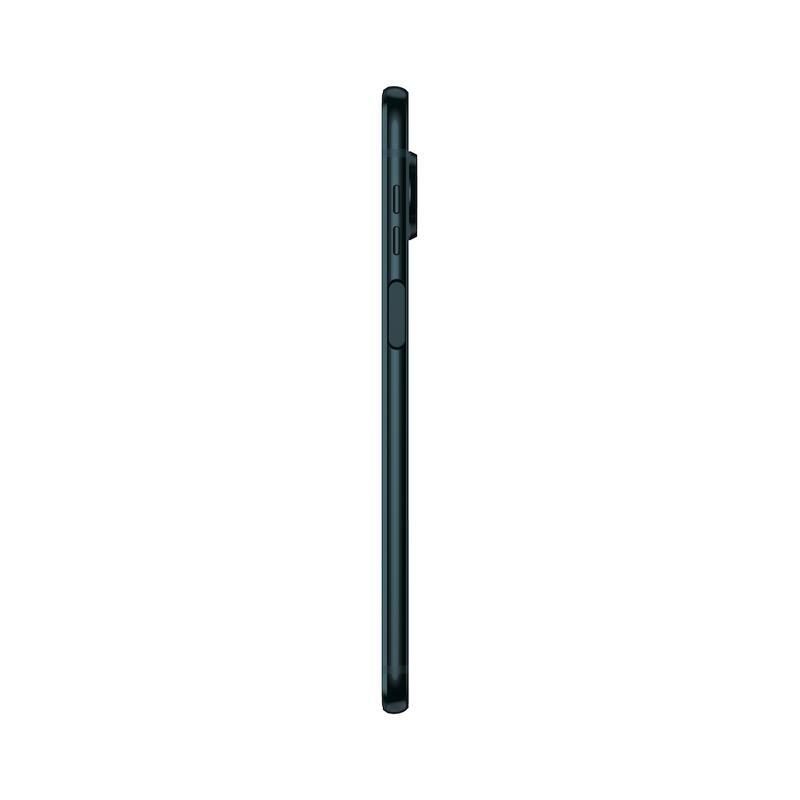 Otherwise, the phone appears largely unchanged. It also features Qualcomm’s Snapdragon 636, 4GB of memory, up to 64GB of storage, a microSD card slot, 12MP and 5MP cameras on the back, an 8MP front-facing camera, a 3000mAh battery, and Android 8.1 Oreo. Most of the software is identical to stock Android as Motorola inserts tweaks rather than an entire overlay. The company doesn’t include any apps that overlap with Google’s, either. 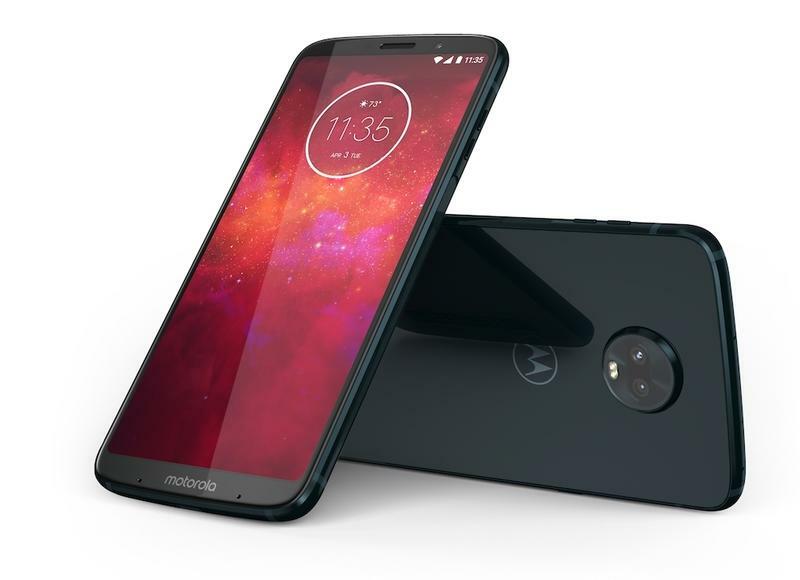 You do, of course, also get Moto Display that shows notifications as they come in or when you pick up the Moto Z3 Play. Moto Actions also returns to executive tasks based on motions you do with the phone. These are things that have become common in the industry, and Motorola’s implementation remains among the best. What you might find cool, or perhaps a little sneaky, is the one-touch navigation. Like Apple’s iPhone X, you’re able to jump between menus and apps using a small bar at the bottom of the display. The one-touch navigation area lets you go home, switch apps, and go back. Motorola, though, will still let you revert back to more traditional on-screen navigation buttons if you’re not embracing the futuristic method. 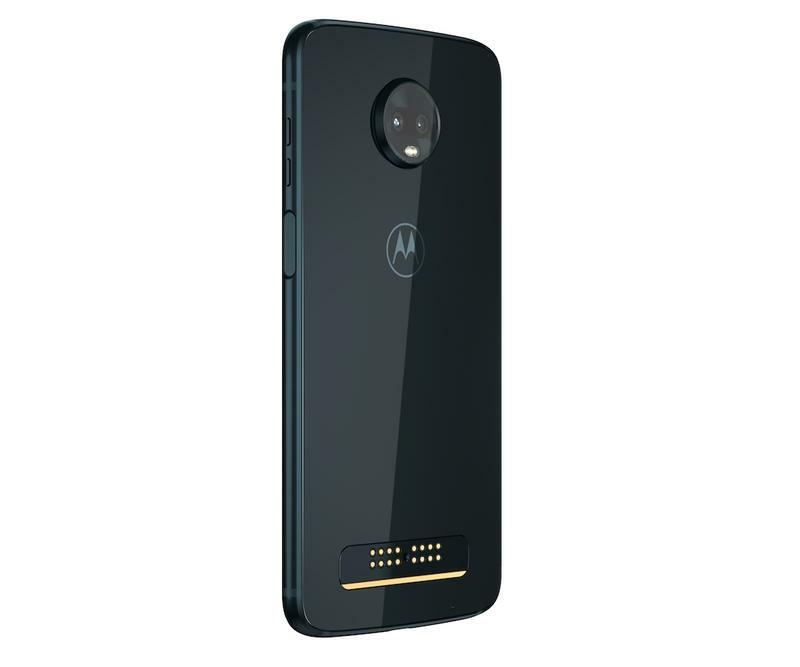 Aside from being affordable and packing decent specs, the Moto Z3 Play is also fully compatible with all major networks. You can take the phone to Verizon, T-Mobile, AT&T, and Sprint’s networks without any trouble. Just pop in a SIM card, and you’re good to go. 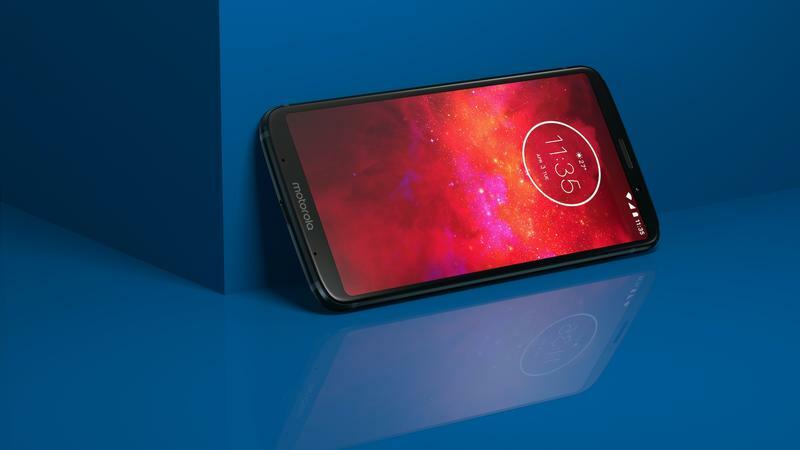 The Moto Z3 Play won’t have conventional distribution. In the United States, Sprint and U.S. Cellular are the only carriers putting it on their lineups. 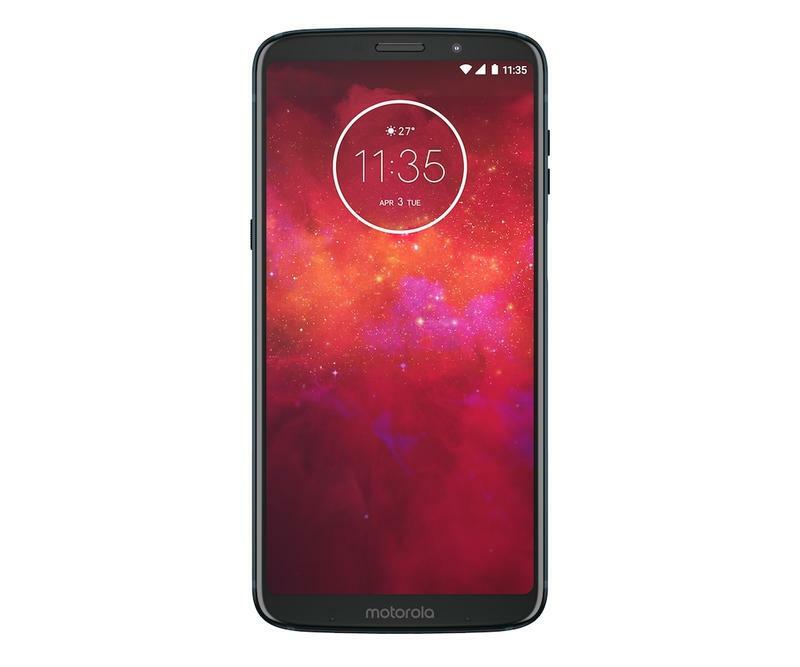 But the Moto Z3 Play will also be sold unlocked by Best Buy, Walmart, Target, Fry’s, B&H Photo, and Amazon. To sweeten the pot, every unit is paired with a Moto Mod battery. 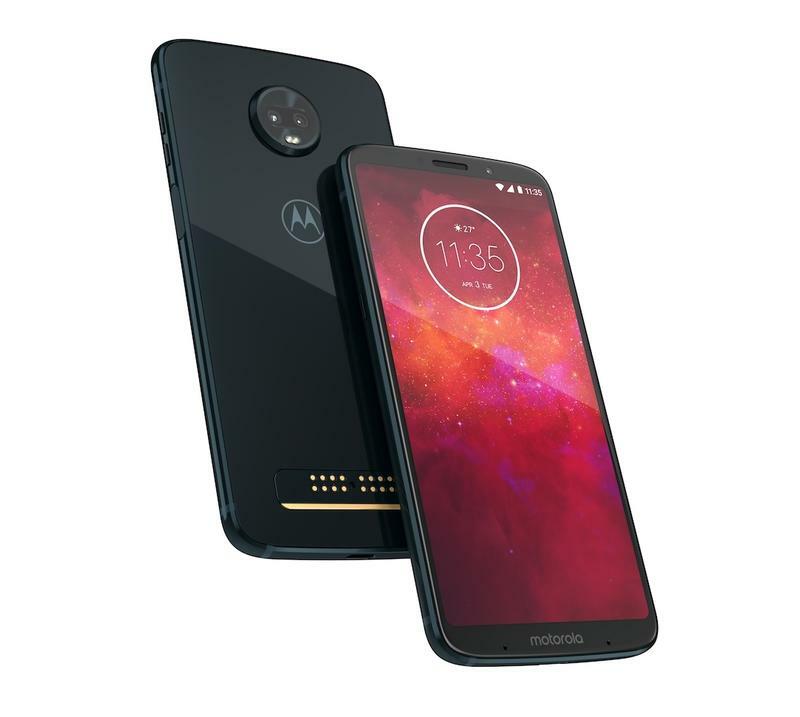 When it’s available this summer, the Moto Z3 Play will be priced at $499.